Our goal is to grow your wealth with the most robust and stable diversification possible. Risk limits, stress testing and so on may be very useful tools, but can’t overcome fundamentally flawed portfolio construction any more than a seatbelt can solve the problems inherent in reckless driving. 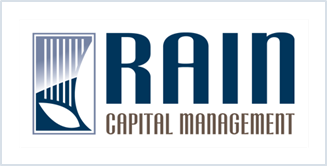 At Rain, our relentless focus on understanding how to diversify risk is central to portfolio construction. In previous letters, we’ve discussed our philosophy and market views. This letter is designed to discuss portfolio construction and review the role of specific investments in your portfolio. This is an excerpt from our article “Portfolio Construction” published April 25, 2012. The entirety of this article is not publicly available due to the proprietary nature of some of its content.